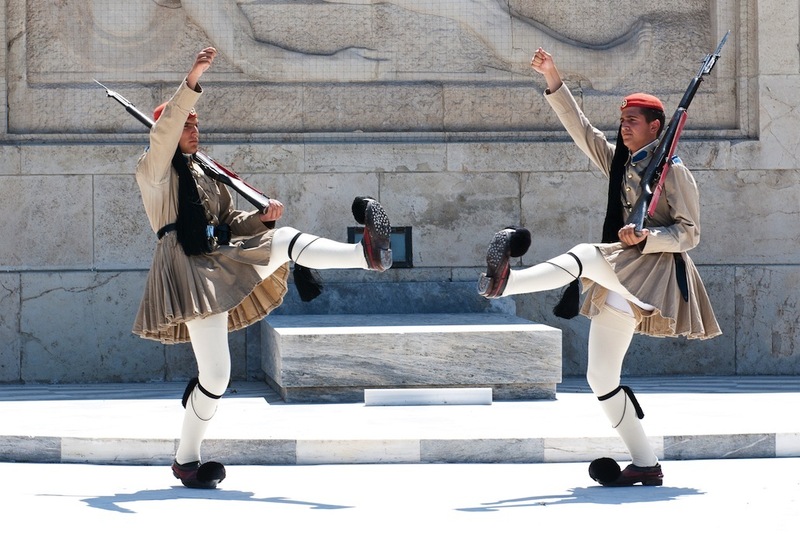 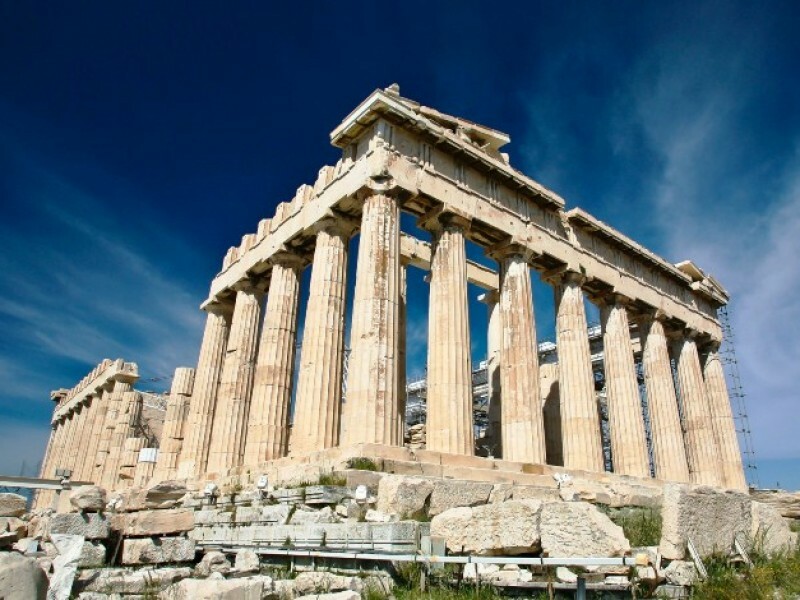 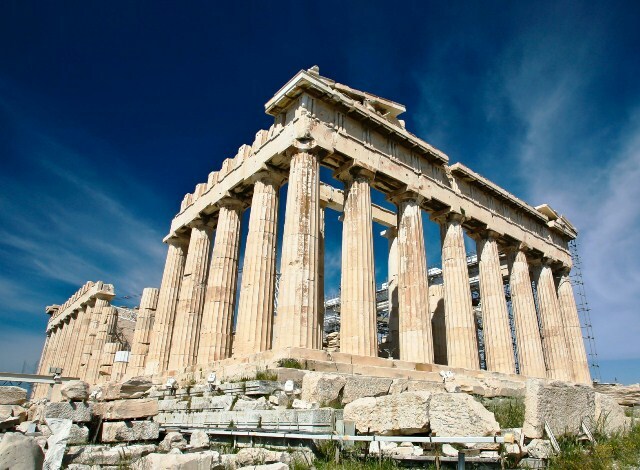 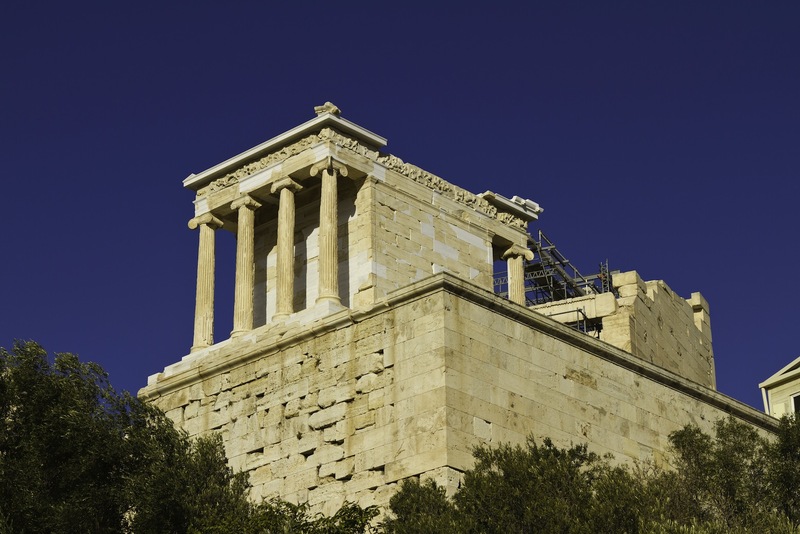 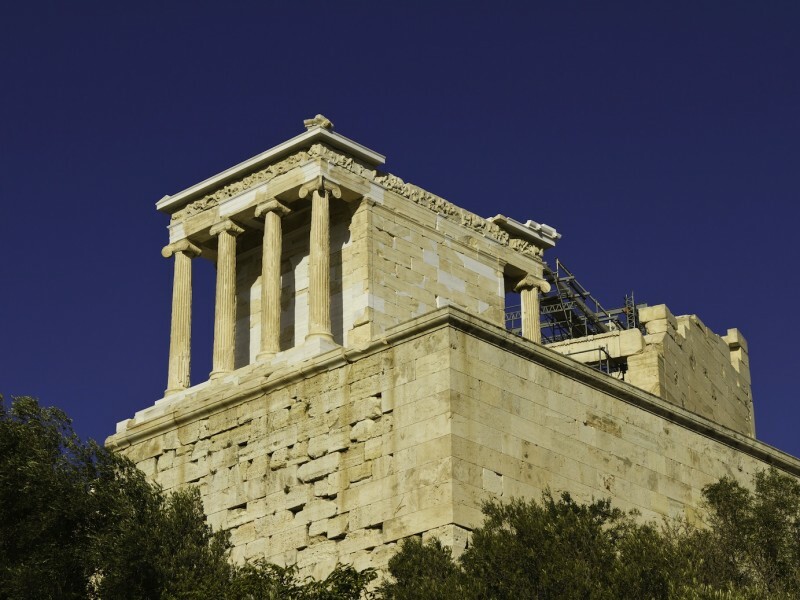 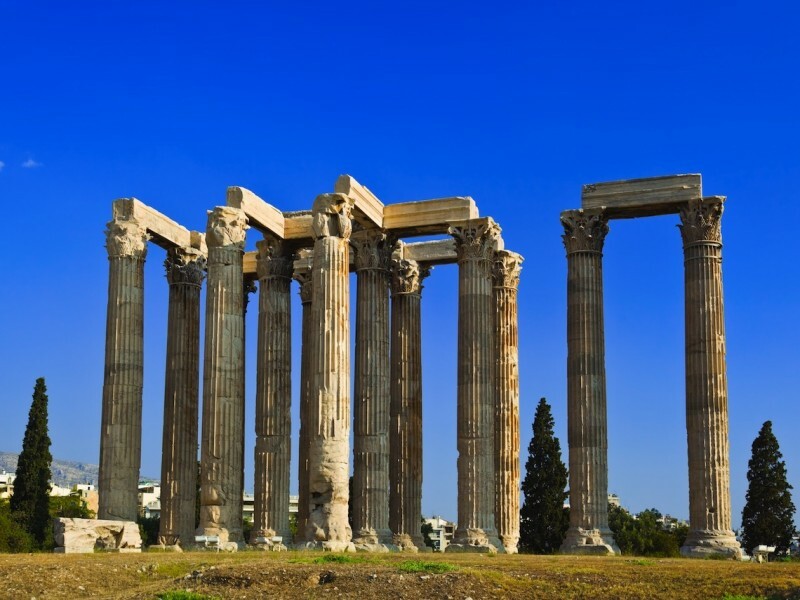 From the Acropolis to Omonia Square and Acropolis museum tour you’ll see all the famous sites of ancient and modern Athens on this comprehensive morning tour. 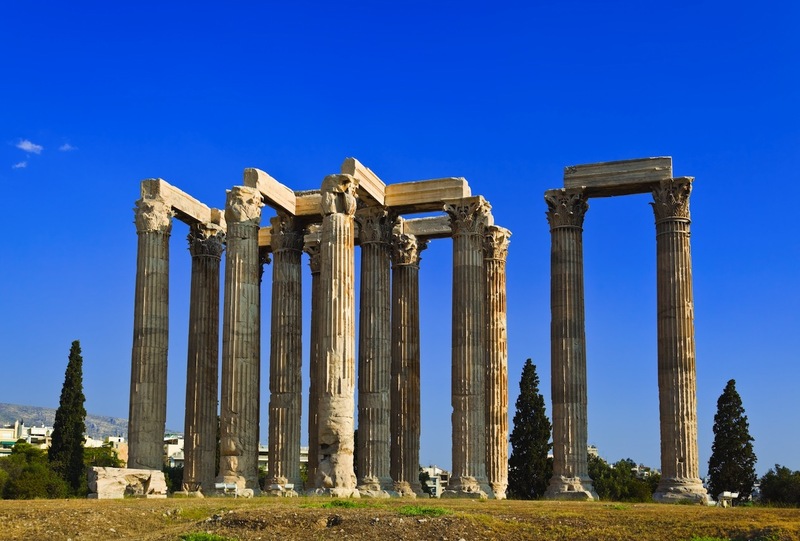 Offering a perfect overview of the modern city, this guided half-day tour, the only one which includes headphone system will help you get your bearings if this is your first visit to Athens. 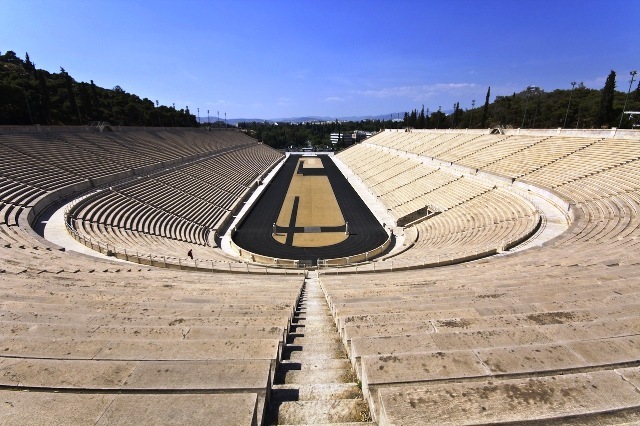 We start our tour with a photo stop at Panathinaiko Stadium where the first Olympic Games venue took place in 1896. 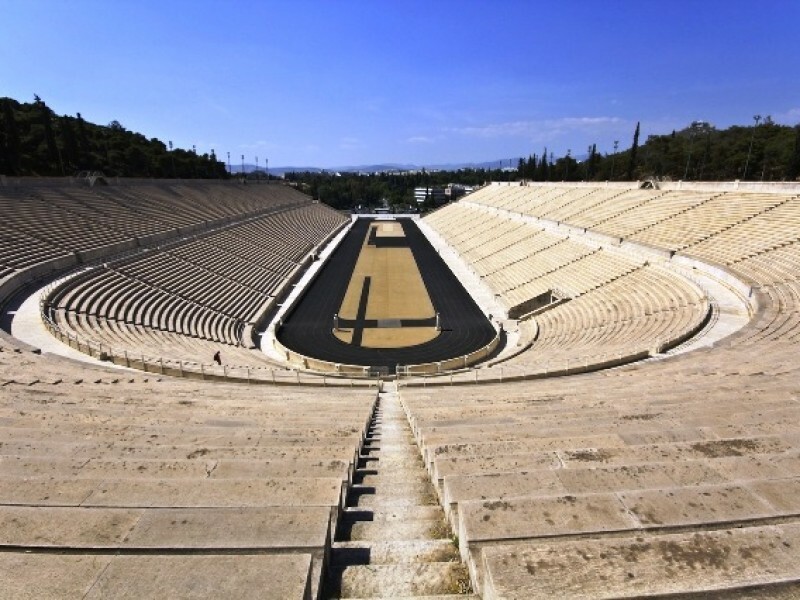 It is the only stadium built out of white marble. 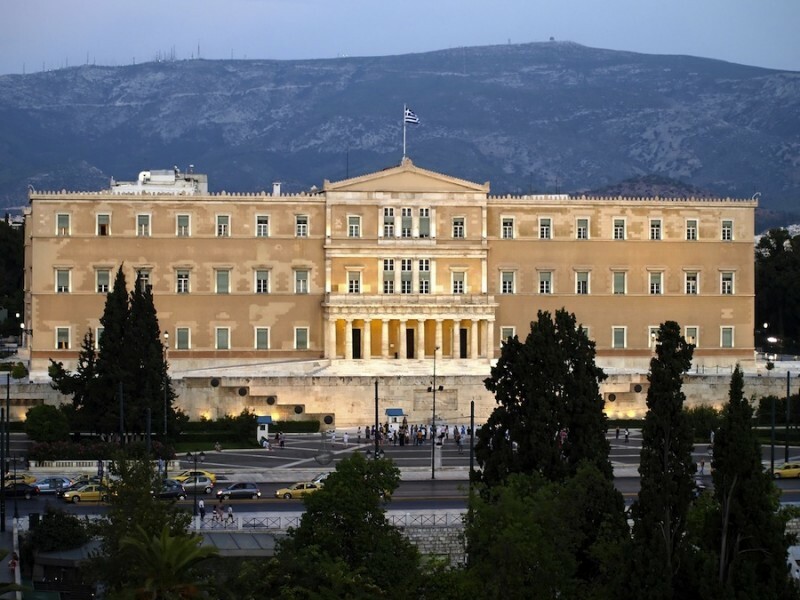 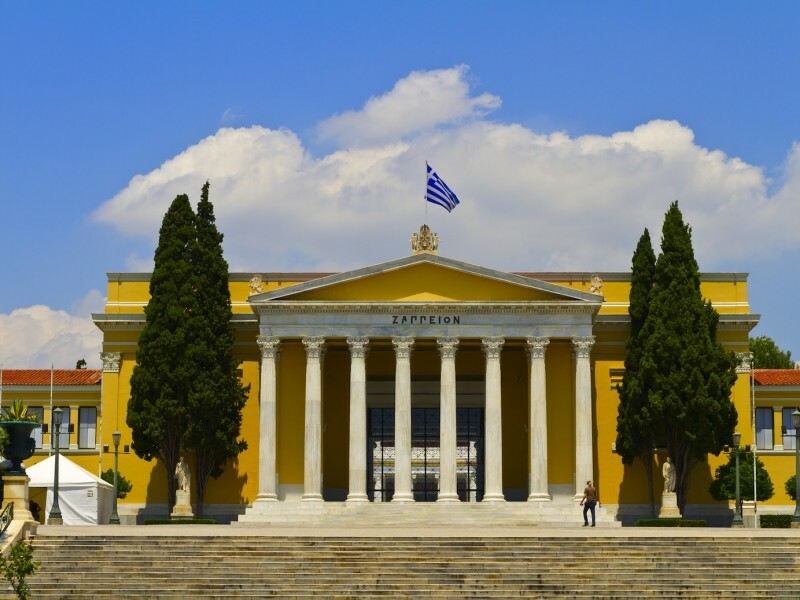 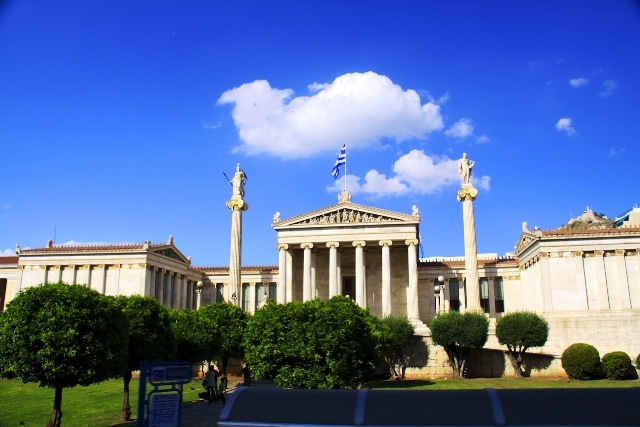 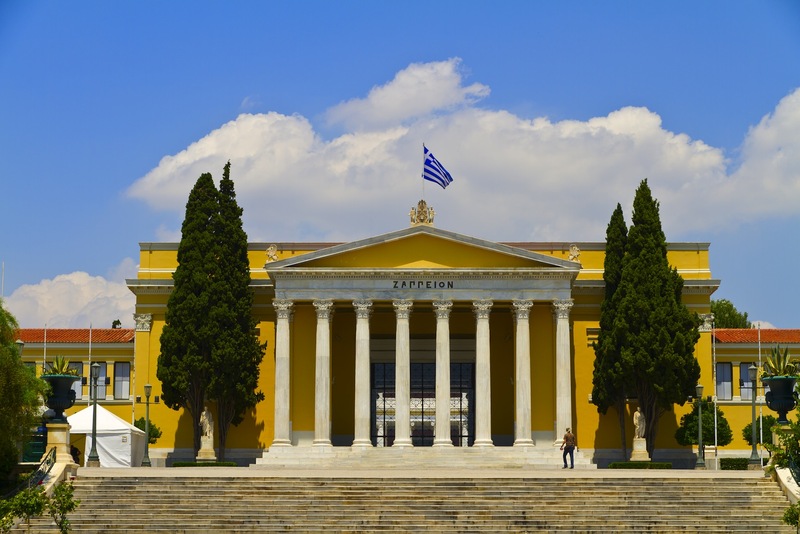 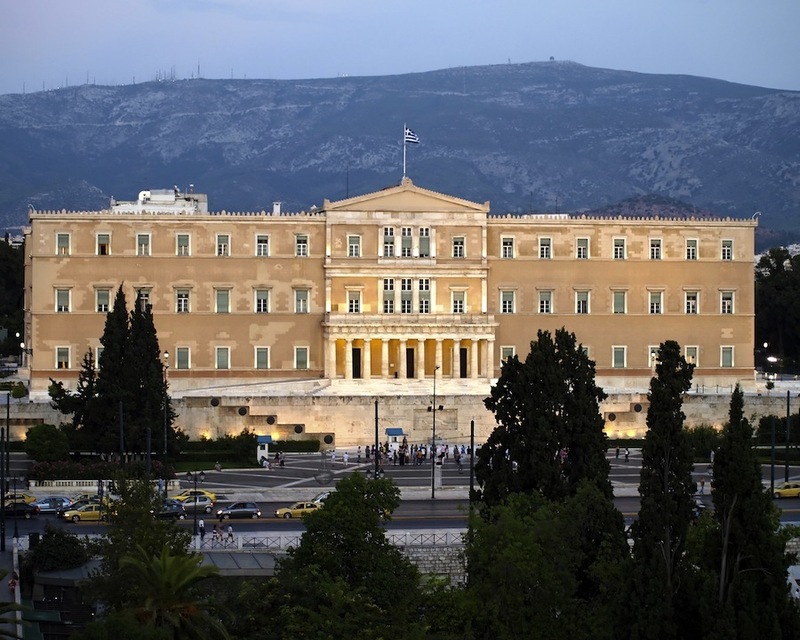 We then proceed passing by Zappeion and Temple of Olympian Zeus and continue to the Athens Trilogy which includes the University of Athens, the Academy of Athens, and the National Library. 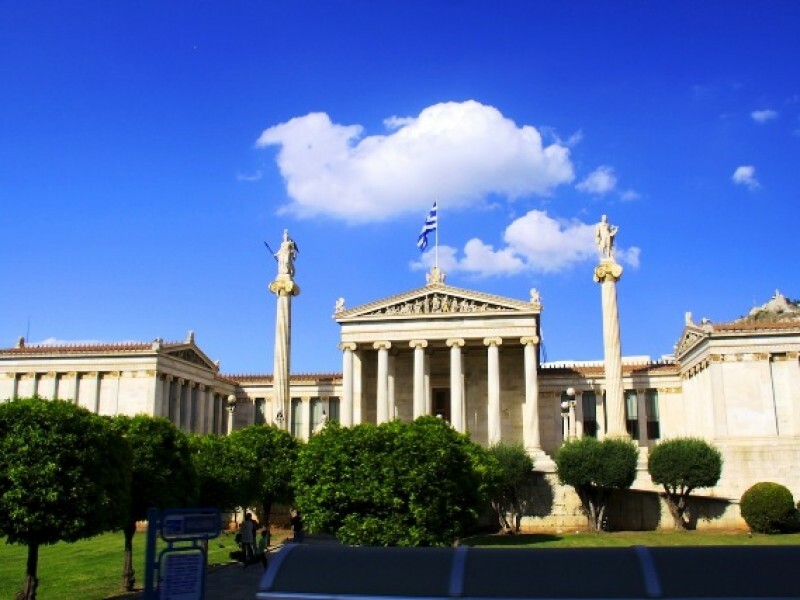 We then pass by National Garden, Hadrian’s Arc, St. Paul’s Church, Parliament, Tomb of the Unknown soldier, Schliemann’s House (Numismatic Museum), Catholic Cathedral, Old Parliament, Constitution Square ,Russian Orthodox Church, and finally ACROPOLIS (visit Propylae, Temple of Athena Nike, Parthenon, Erechtheion with its Porch of Maidens). 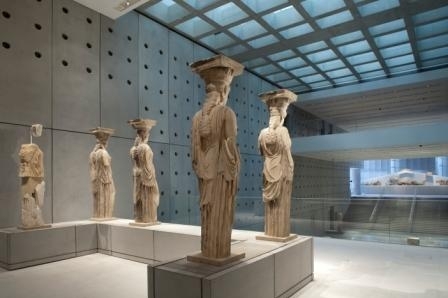 Continue the guided Athens sightseeing and museum tour with a pleasant short walk passing by Herodion and Dionysos Theater, in order to visit the ACROPOLIS museum. 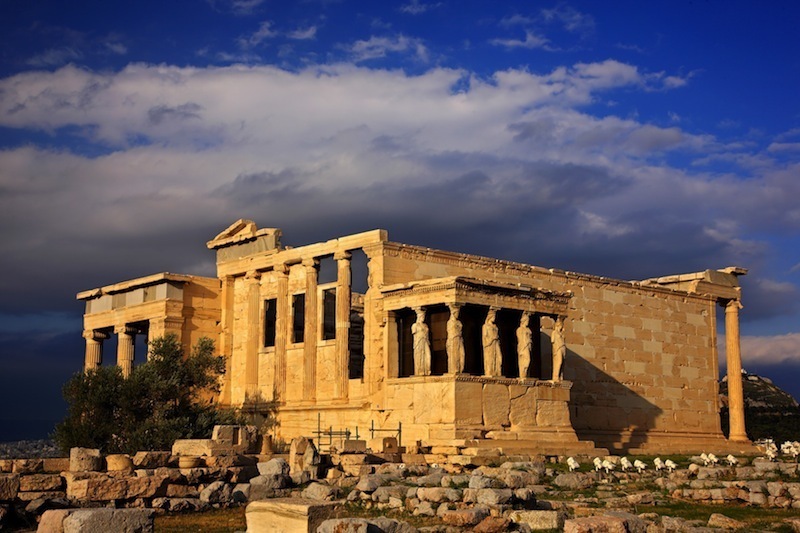 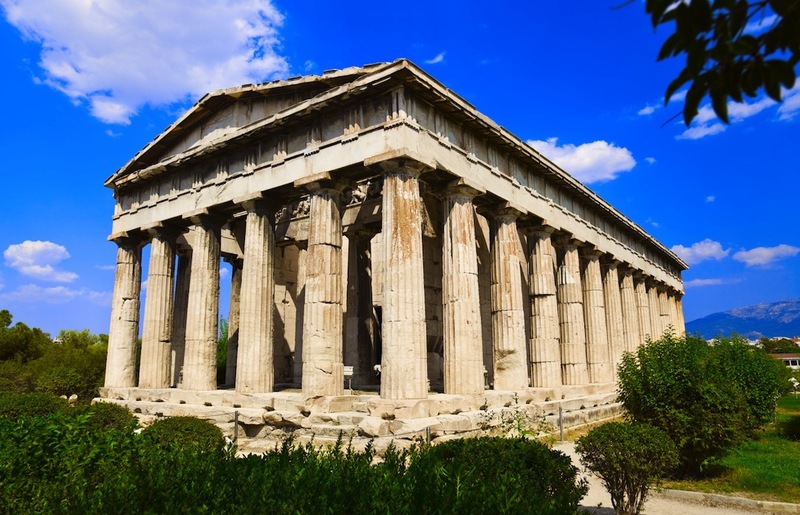 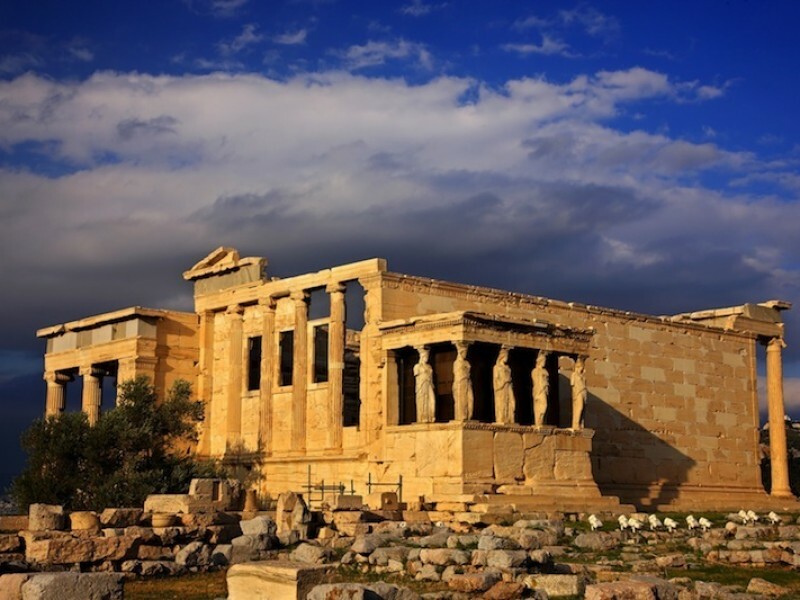 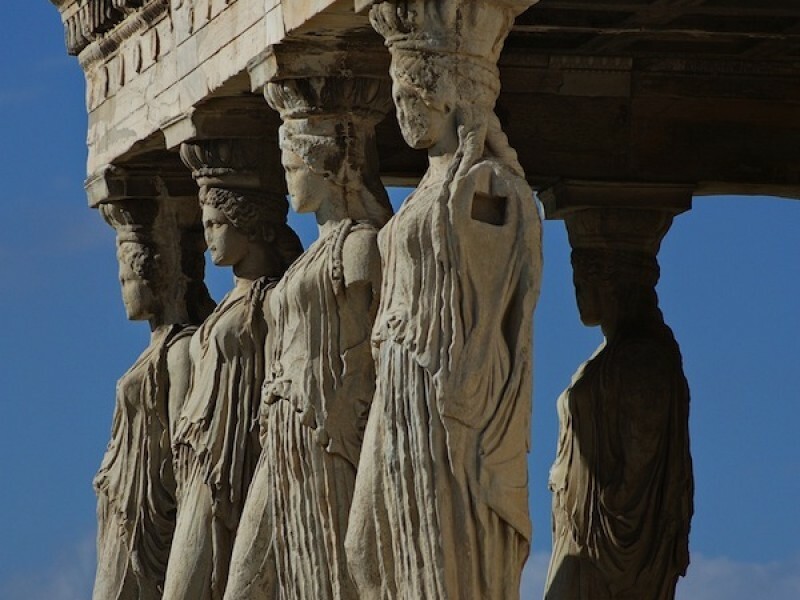 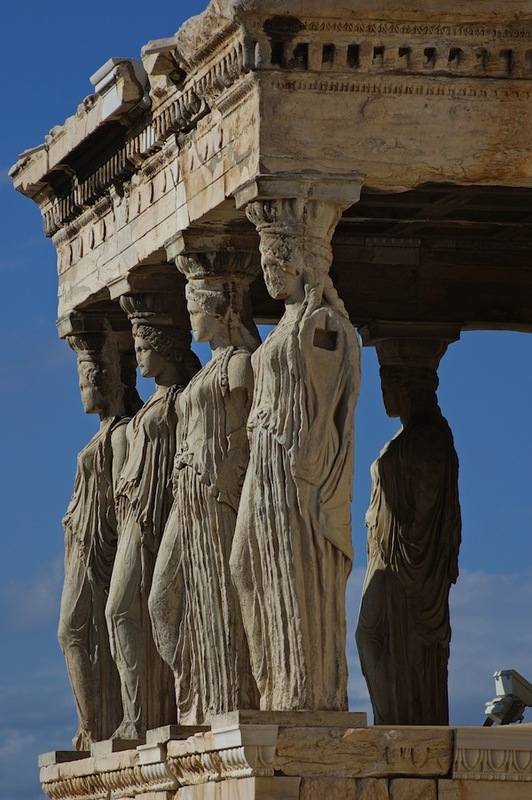 Main attractions such as votive, artefacts of every day life, statues from archaic period, Caryatids, and of course the Parthenon hall with the metopes, the pediments and the frieze will impress you. 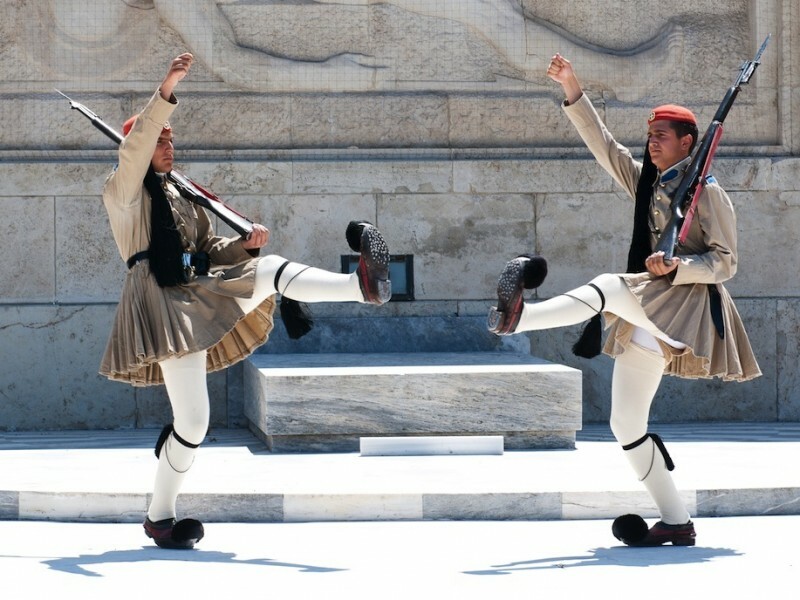 Comfortable walking shoes, sun glasses, hat, loose fitted clothing and a bottle of water are strongly recommended.